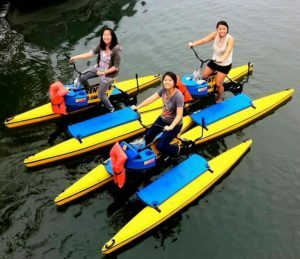 Water Bike USA Purchase: On Sale at $2199. Call 1-888-403-9012 For Volume / Senior Discounts, And Hydrobike Specials. 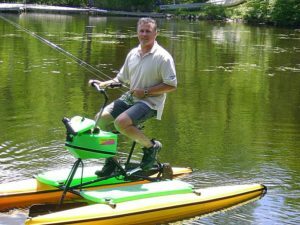 *Hydrobike Water Bike USA Purchase Only. Prices in USD. Contact John at 1-888-403-9012, or john@hydrobikes.com for best volume pricing and Hydrobike rental business startup information.